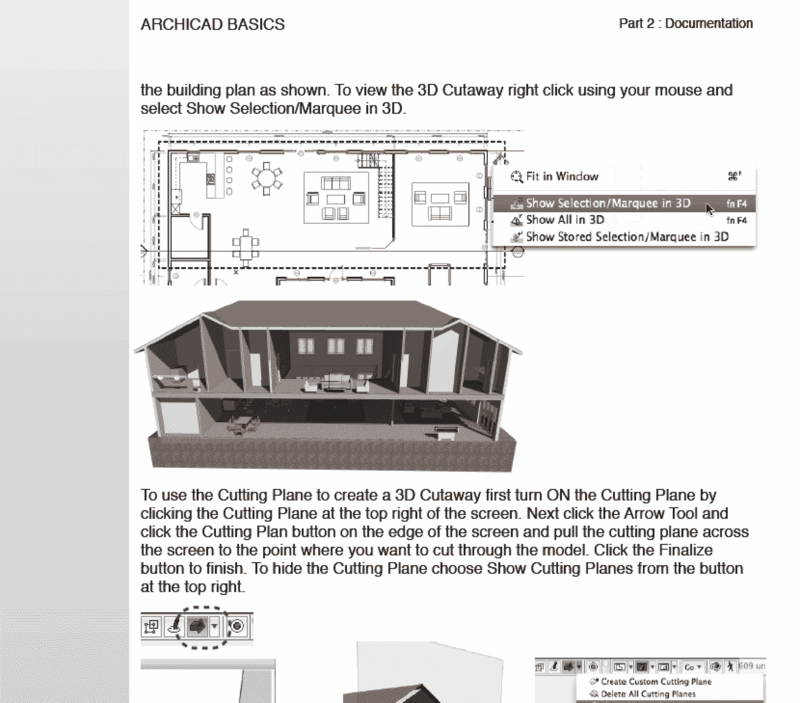 This ArchiCAD Basics PDF Training Guide will walk you through the steps required to design a Building Information Model and construction documents. Easy-to-follow format with step-by-step learning. Convenient .pdf file can be viewed on your screen or printed out for reference and note taking. 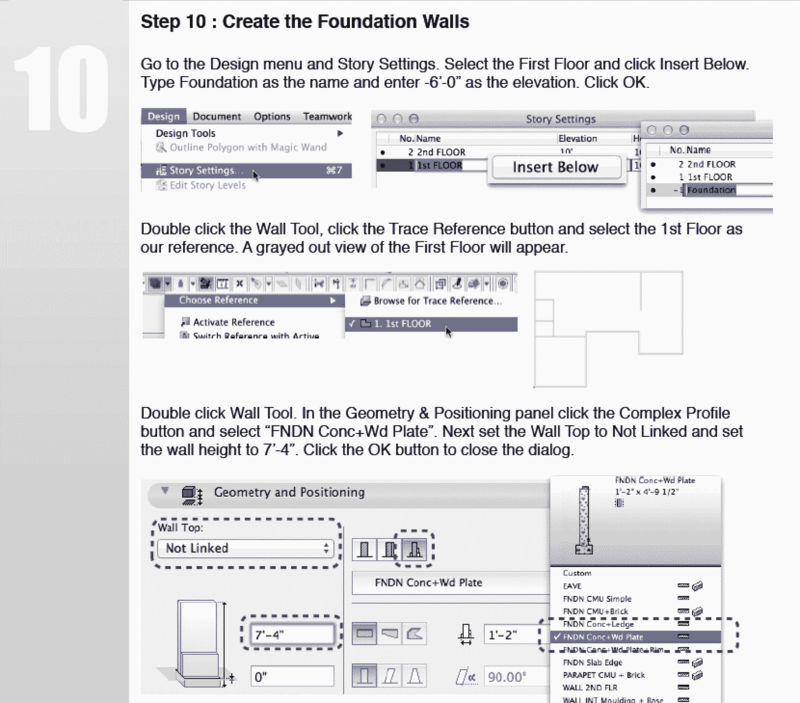 Get up-to-speed on ArchiCAD or ArchiCAD START Edition quickly and easily. 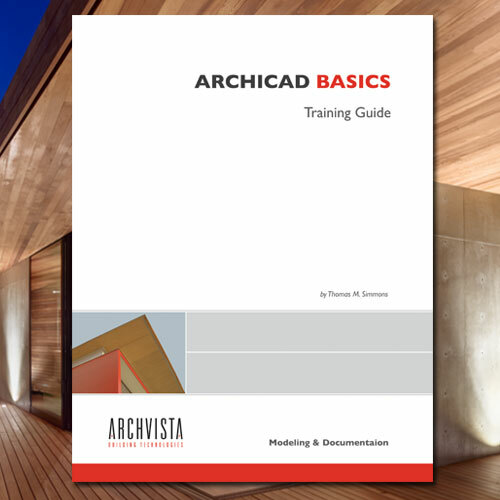 This ArchiCAD Basics PDF Training Guide will walk you through the steps required to design a Building Information Model in GRAPHISOFT® ArchiCAD. 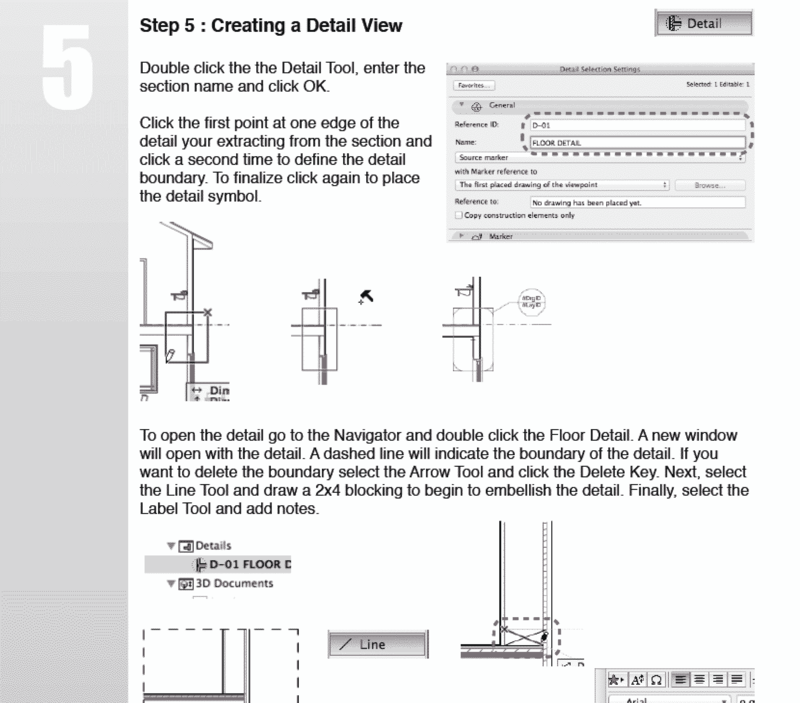 Plus, you’ll learn how to create corresponding construction documents. Easy-to-follow format walks you step-by -step through the process. 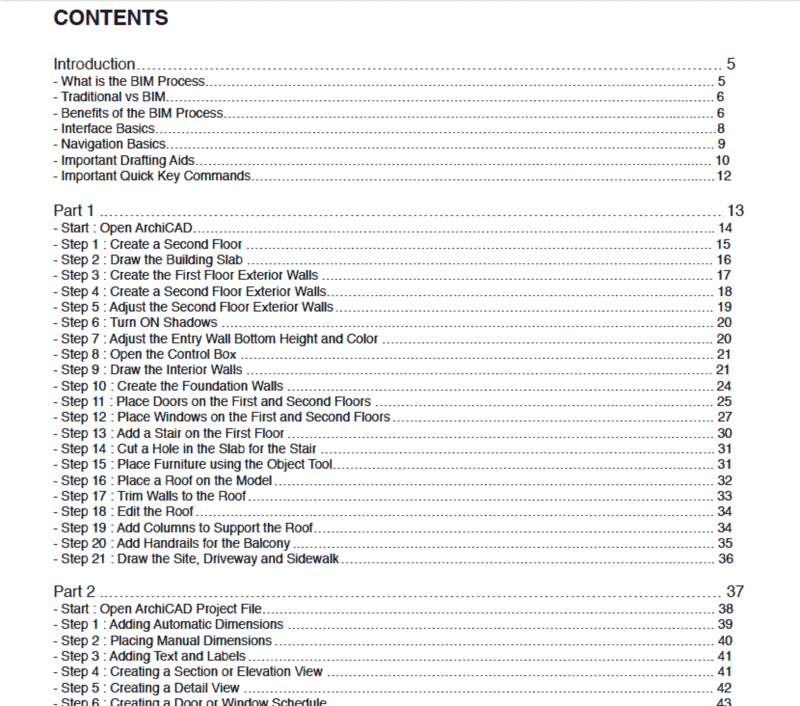 Appropriate for anyone interested in getting up-to-speed on ArchiCAD or ArchiCAD START Edition quickly and easily.